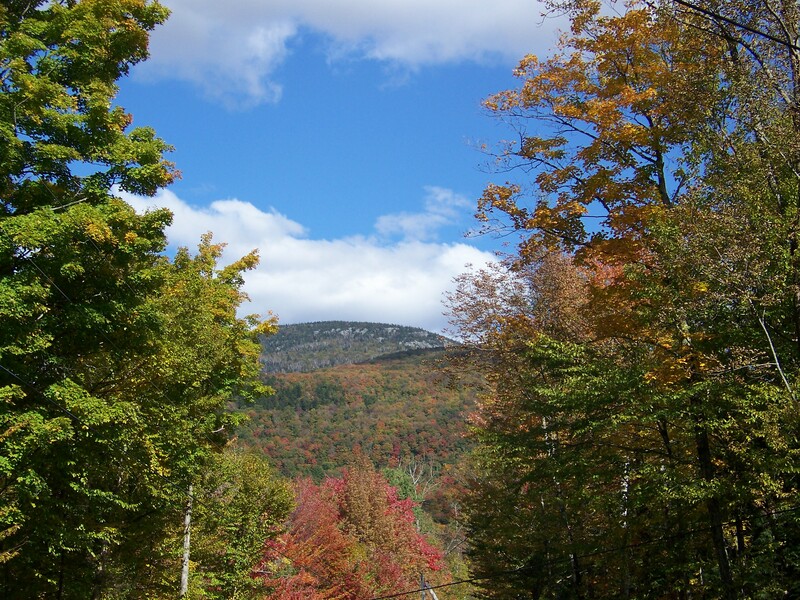 Located in Bennington County, with the crest of the Green Mountains running through the western part of town, Bromley Mountain to the south, Styles Peak and Peru Peak to the North, Peru truly is a unique gem. The town of Peru is home to Hapgood Pond National Park where moderate hiking and snowshoe trails wind around the pond. Non-motorized water craft and swimming are a favorite pastime for young and old. Camp sites and sheltered picnic areas are available in season. Peru’s close proximity to the areas best skiing, hiking, biking, and camping make it an ideal destination for visitors.